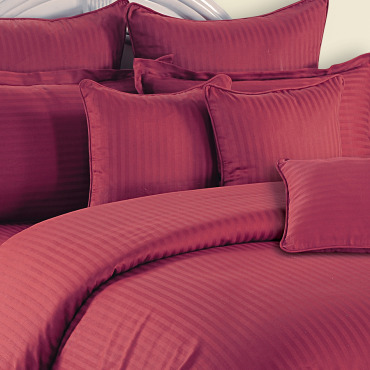 Bring the brightness and joy in its full passion with this Sonata Classic Indian Pink bed sheet. It will lend your ambience a more magical and gorgeous look. Buy Indian Pink Bed Sheet from our online shopping portal Swayamindia.com and show your unconditional love and affection towards your loved ones. 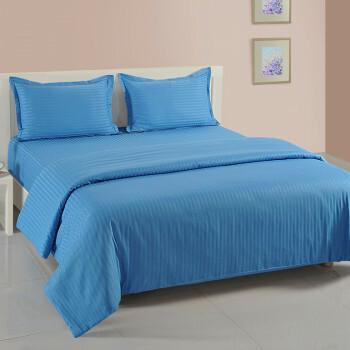 You can also gift this bright and beautiful bed sheet to your friends and relatives. 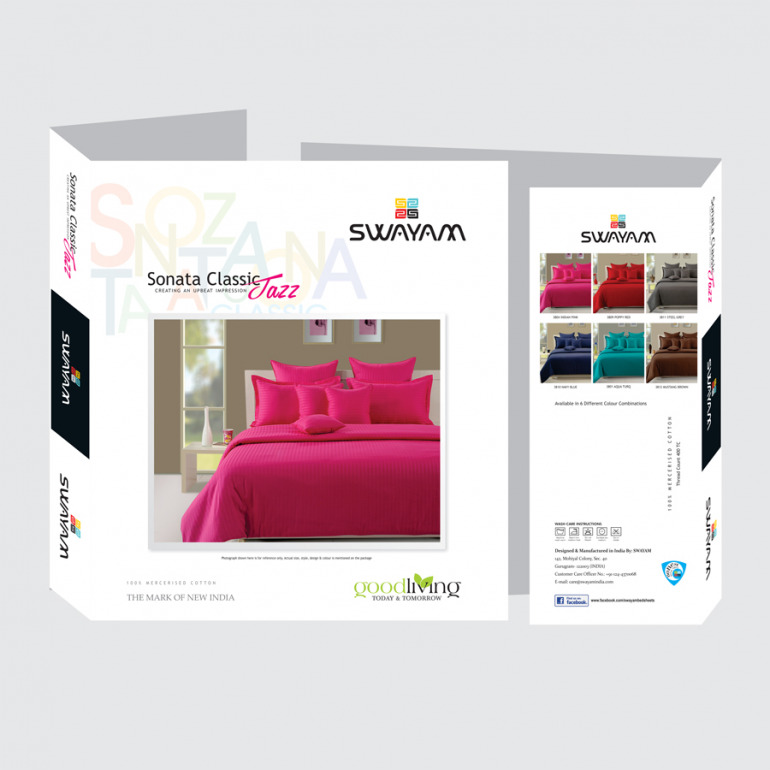 This Sonata Classic Indian Pink Bed Sheet has the charisma to turn the whole ambience into an aesthetic dream. The bed linen is woven in sateen weave which gives it a sparkling look. 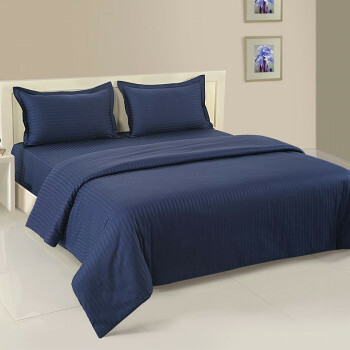 Its pure mercerized cotton will make the bed sheet extra soft and skin friendly. This bed sheet is available in single, double, king and queen size. We can also create customized sizes on order. You can buy Indian Pink bed sheet with matching pillow covers from our online portal at best deals and discounted price. The pillow covers that come with this bed sheet are reversible with envelope style opening. It helps in easy laundering. 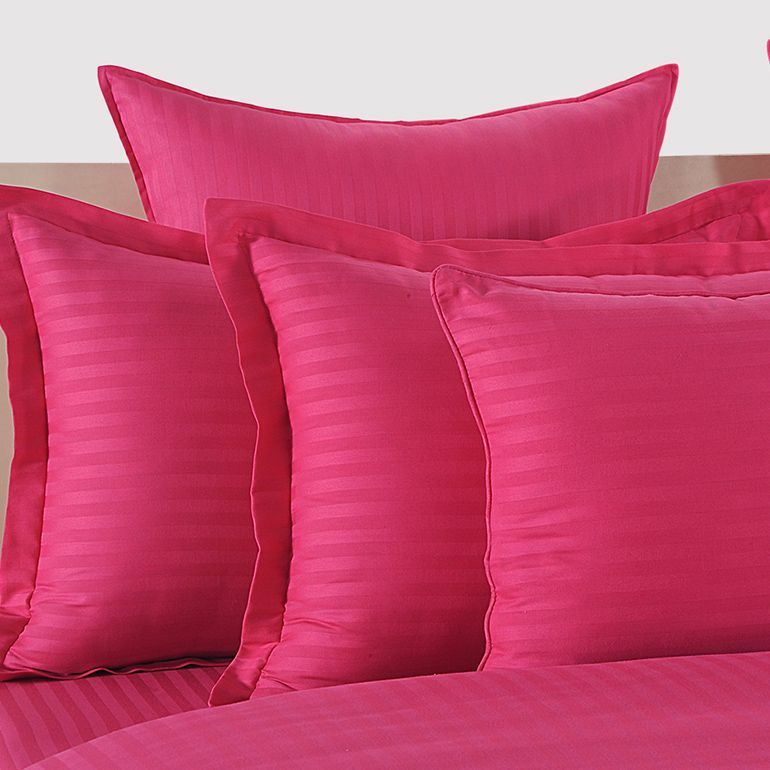 Buy Indian Pink Bed Sheet from our online shopping portal Swayamindia.com. The bed sheet has stripes in self all over. To create a coordinated look of your room you can also order matching duvet covers, comforters and extra pillow covers from our site. 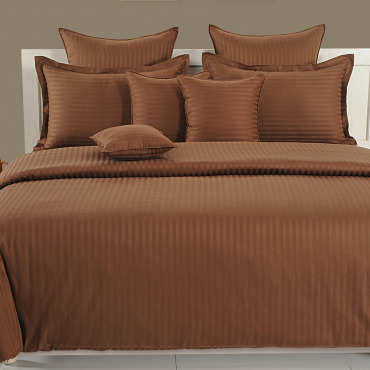 Our all bed linen needs hassle free maintenance. You can easily launder them in the washing machine at home. The products are 100% color fast. Our site is functional 24x7 for shopping. We also offer the services of cash on delivery and free shipment. So, buy Indian Pink Bed Sheet from our online shopping portal Swayamindia.com and avail a whole mix of benefits & quality product at honest price.